(August 2, 2016 – Toronto, ON) With the coming of August the year slowly slips into Film Festival Season. In the next 90 days more Canadians will attend more film festivals than at any other time of the year. From the large festivals like TIFF, the Montreal World Film Festival, Calgary, Edmonton and Vancouver, to smaller cities and smaller festivals this is the time devoted filmgoers get to celebrate film and filmmakers from around the world. On Thursday of this week, one of the smaller festivals celebrates its 5th anniversary with a slate of films that promises to highlight diversity despite being devoted to one particular region. 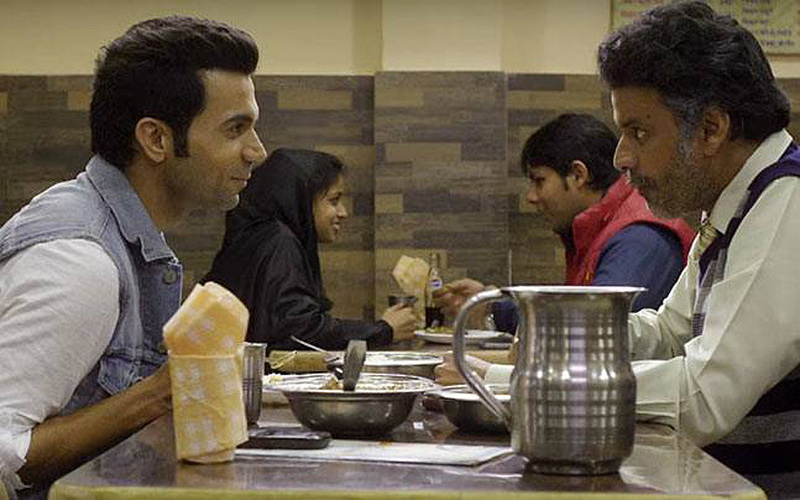 The Mosaic International South Asian Film Festival (MISAFF) sets the tone for its short run with its opening gala feature, Aligarh. Screening at the Cineplex Cinemas Mississauga from August 4 to 7, MISAFF will present 18 critically acclaimed shorts, feature films and documentaries showcasing the best of South Asian and Middle Eastern contemporary cinema. Almost half the films were directed by women, and many of the films may change lingering perceptions about the region and its freedoms or lack thereof. As mentioned, the festival kicks off with the red carpet gala screening of the highly acclaimed Indian drama Aligarh. 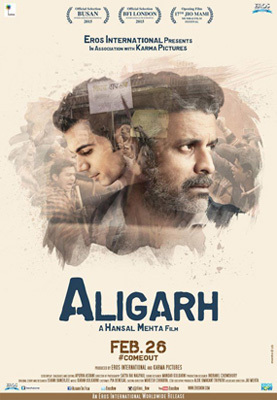 Directed by Hansal Mehta, Aligarh stars Manoj Bajpayee as Ramchandra Siras and Rajkumar as the journalist Deepu Sebastian in this biopic of a gay Indian professor who was suspended from the Aligarh Muslim University for his homosexuality. 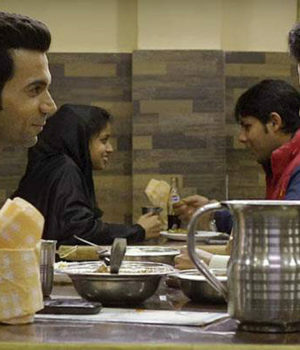 Its Canadian premiere screening will be followed by a Q & A with Rajkumar and the opening night party. The film is being co-presented at MISAFF by Inside Out LGBT Film Festival. Girl in a River: The Price of Forgiveness is another example of eye-opening filmmaking that deserves to be seen by a wide audience. This 47-minute film centres on a Pakistani woman, Saba, who is sentenced to death for falling in love. This is the Oscar Winning film and HBO documentary that tracks how she defeats Pakistan’s harsh legal system. In the end this is a not-so-simple “Boy Meets Girl, Boy Loses Girl, Boy Meets Girl Again” film. Thousands of them have been made dating back to the very beginning of filmmaking. It is, in a way, a universal story that crosses all borders, all boundaries. What struck me, watching a rough cut of the film, was how well the story is told and how polished the film is despite being just a rough cut. The performances are excellent and the main characters are easy to like and easy to feel empathy for as they deal with the ebb and flow of emotions and the tricky path of falling in love. The finished film is some 10 minutes shorter than the version I saw so I’m not sure what has been cut but nothing in it that I saw offended me. I particularly liked the music track which added to the exotic feel in almost every frame, but I haven’t seen the final cut and can’t guarantee that the music remains untouched in the final editing process. While it may push many boundaries within its strict cultural platform, the universality of the story, the quality of the filmmaking and the excellent portrayals deserve a far wider audience. There is a complete list of films and ticket information for the 5th Mosaic International South Asian Film Festival available online. Ralph Lucas is the founder and publisher of Northernstars.ca. He began reviewing films while in radio in Montreal in the mid-1970s. What fast food restaurant chain did Vancouver-born Deborah Kara Unger once work for before deciding on a career as an actor? Deborah Kara Unger once worked at McDonald’s. She later enrolled at the University of Victoria to pursue her studies in philosophy and economics. While in college, she developed an interest in films and acting.